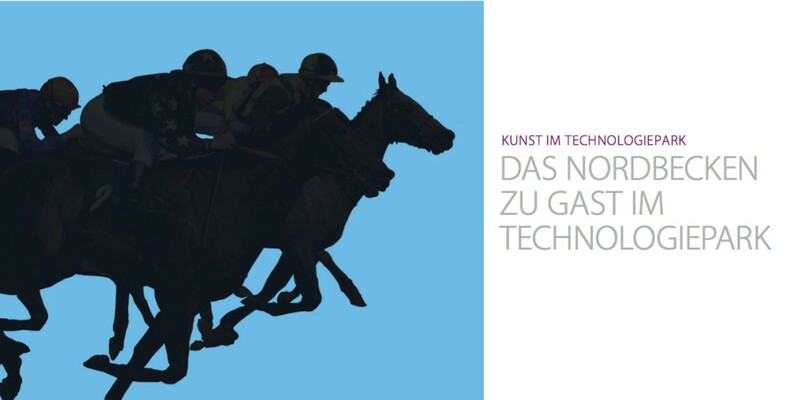 Die Ausstellung „Das Nordbecken zu Gast im Technologiepark“, wird vom 10.11.2014 bis zum 09.02.2015 werktags von 8:00 bis 18:00 Uhr in der Emmy-Noether-Str. 11,76131 Karlsruhe, zu sehen sein. This photo warms my heart. 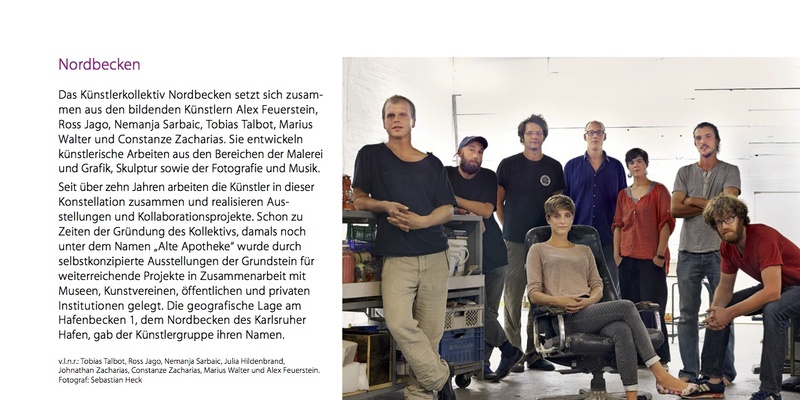 Despite the fact that Google cannot translate German and I only speak English, its so nice to see Tobi and Julia, and all the rest of Studio Nordbecken. Looking forward to visiting you fine folks some day. Keep me in the loop Tobi, your new work looks amazing.